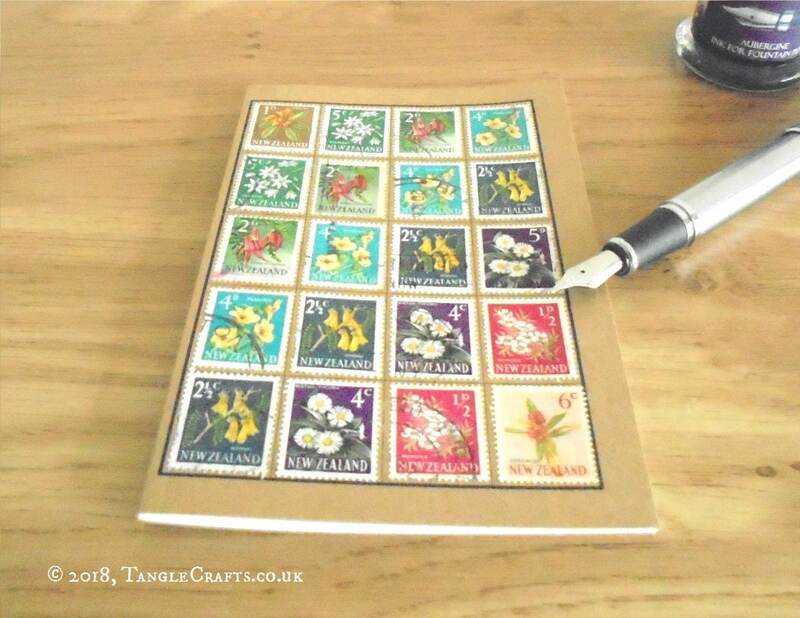 Inspired by old stamp albums, the front cover of this Re: Collect Notebook features a printed grid which will be filled with genuine vintage postage stamps from New Zealand circa. 1960-1967. 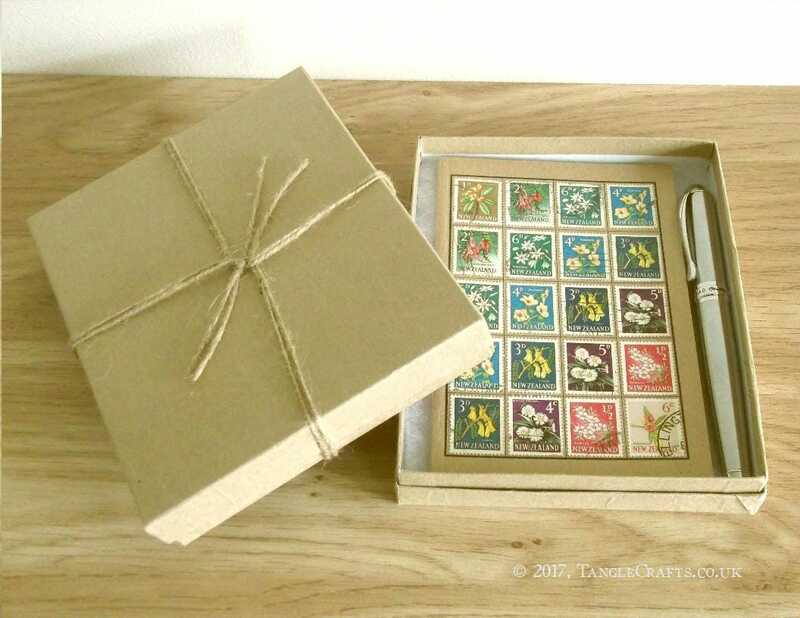 20 beautiful stamps featuring 8 different floral designs with pretty pastel background colours make this a truly one of a kind gift for any gardener, stamp collector, traveler, or postal enthusiast - great for keeping notes of any kind, but would make a lovely garden / planting journal! 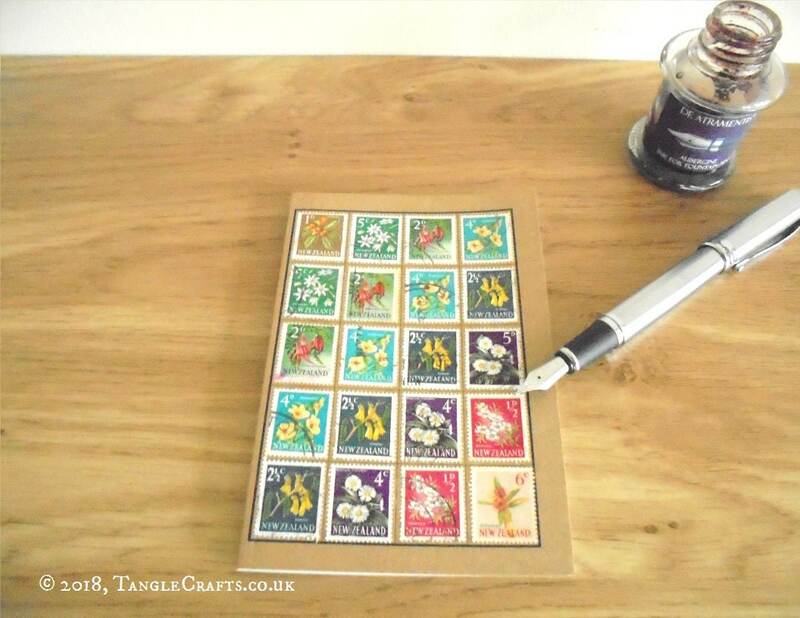 The postage stamps used date from around 1960 up to the new decimal issue of the same definitive design in 1967. 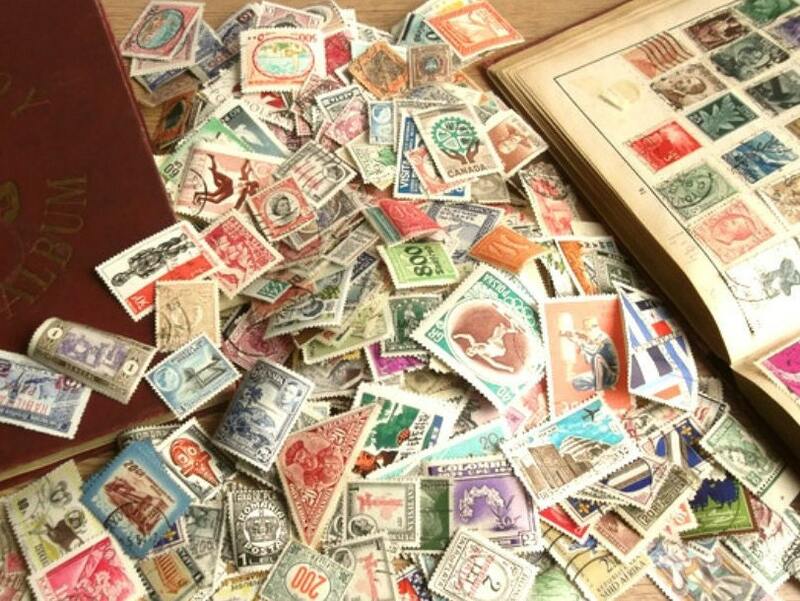 They bear fragments of postmarks and other cancellation marks as a testament to their former active service for the New Zealand postal service, providing a real sense of history.